Mum was devastated when Jack died. She would carry a photo of him around with her in her purse "so he wouldn't get lonely". Later, in the nursing home, as her body failed her, that same picture of Jack would watch over her as she slept through the long marches of the night. 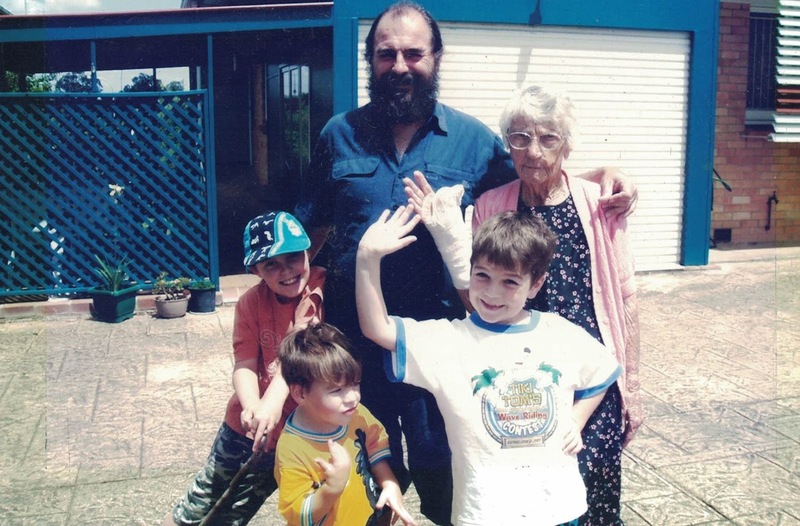 When mum died, one of Jack's childhood drawings accompanied mum on her last journey. Two years on from that terrible day so much has changed and so little. SmallestOne's birthday is now bracketed by two sad event's, the loss of his gran and his brother. He may not fully understand why we didn't want to buy him Call of Duty, Black Ops on the 100th anniversary of the end of the War to End all Wars, with the memory of his decorated gran's poppy service still fresh. Now he is swinging with Spider Man instead. Two years on and we are no closer to knowing why Jack died. SmallestOne has been given a clean bill of health, but they want to do more tests on me to check for some rare possibilities. Two years on we follow his friends progress through their lives. There has been ups and down, but they are progressing well, becoming confident young men in a larger world. Peta and I cry less at random bitter sweet reminders of his life, but I still can't listen to Paul Kelly's "Making Gravy" without tears. I have no idea why this song reminds me of Jack so much or fill me with such loss. Two years on and SmallestOne progressively faces the challenges of being on the Spectrum, he can ride a bike now, a feat he could not achieve before. This has changed him measurably and he faces the world with more confidence. Tonight, on the second anniversary of Jack's death, MiddleOne plays in the final concert of his first year at Uni as a Sonic Arts student. The next year without Jack will start with Avant Gard sounds and new hope for the future. The First Quarter Quarter Moon is Friday, November 16. 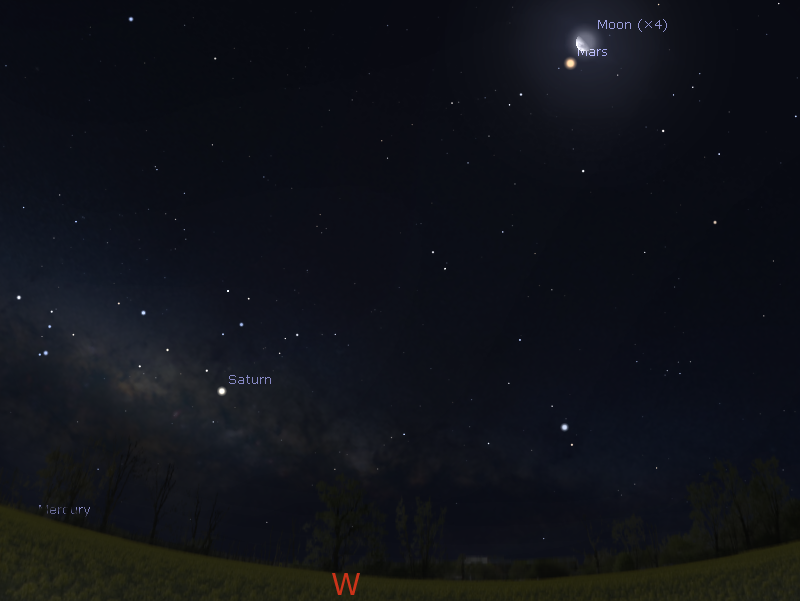 This is the last week to see four bright unaided eye planets in the early evening sky. 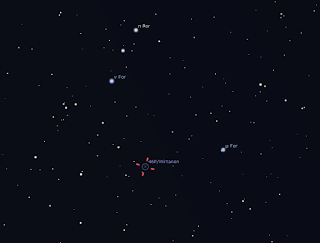 Mercury climbs higher and is close to the star Antares all this week. 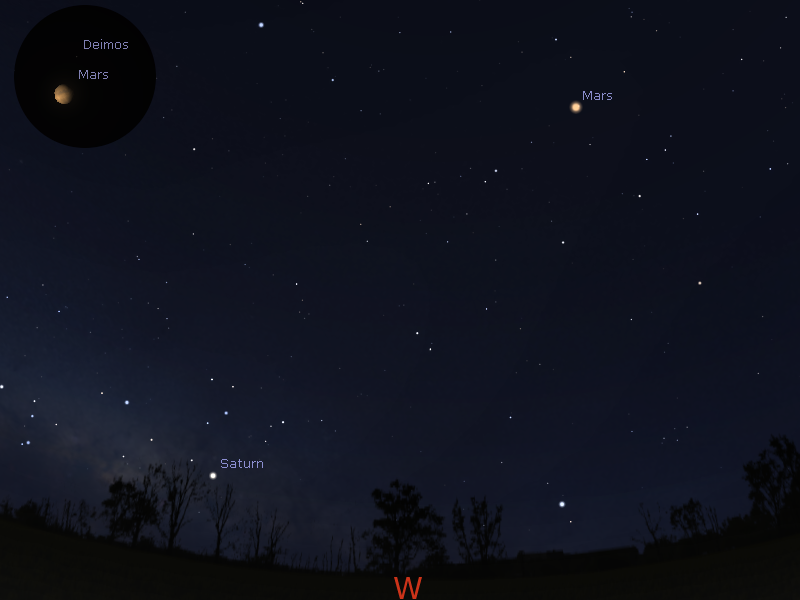 Saturn and Mars are visible in the evening skies. 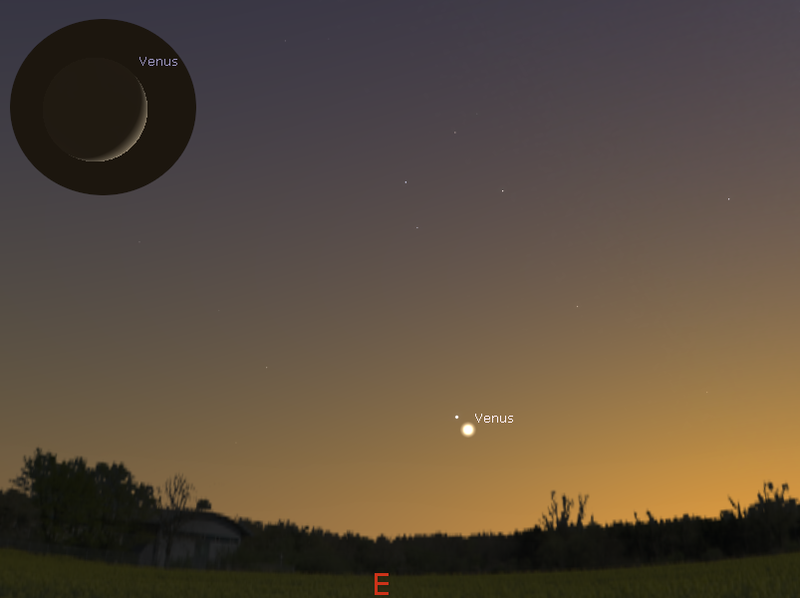 Venus returns to the morning sky. 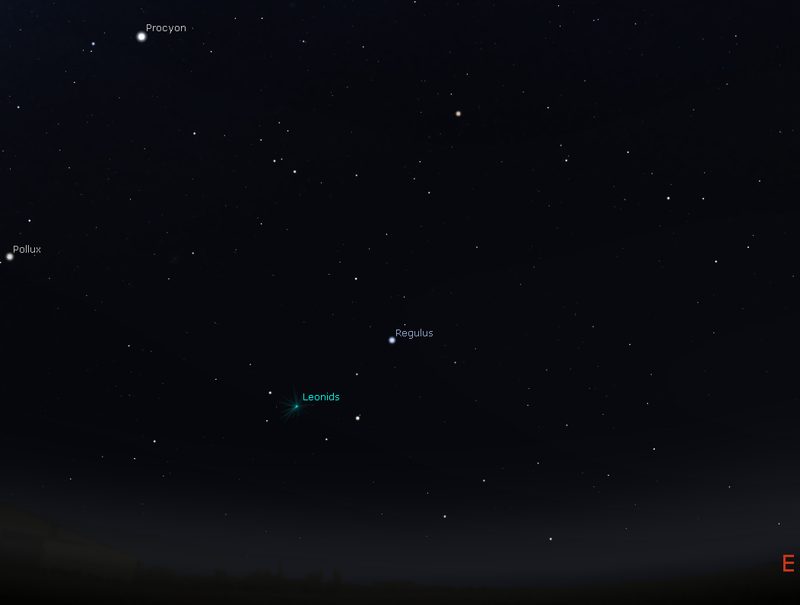 Leonid meteor shower peaks Sunday 18th. 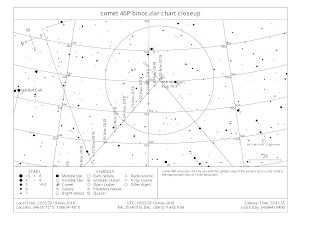 Comet 46P visible in binoculars. 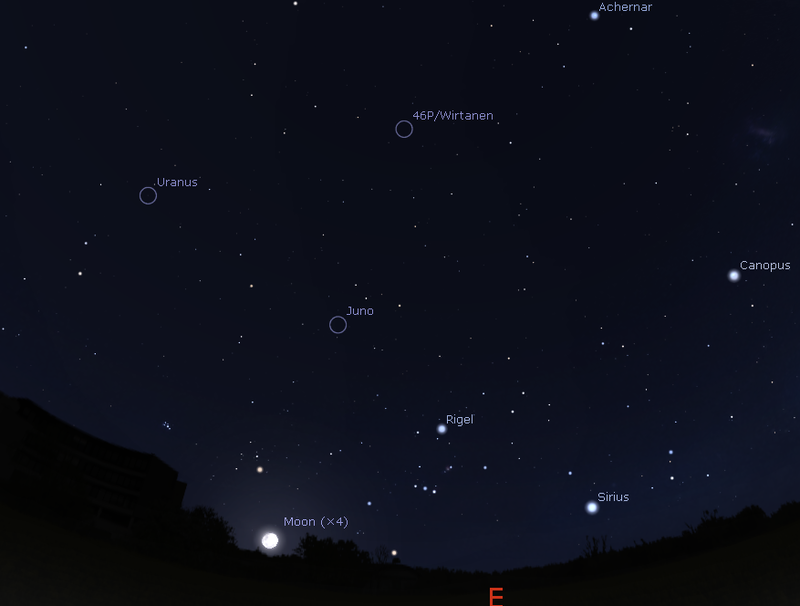 The First Quarter Quarter Moon is Friday, November 16. 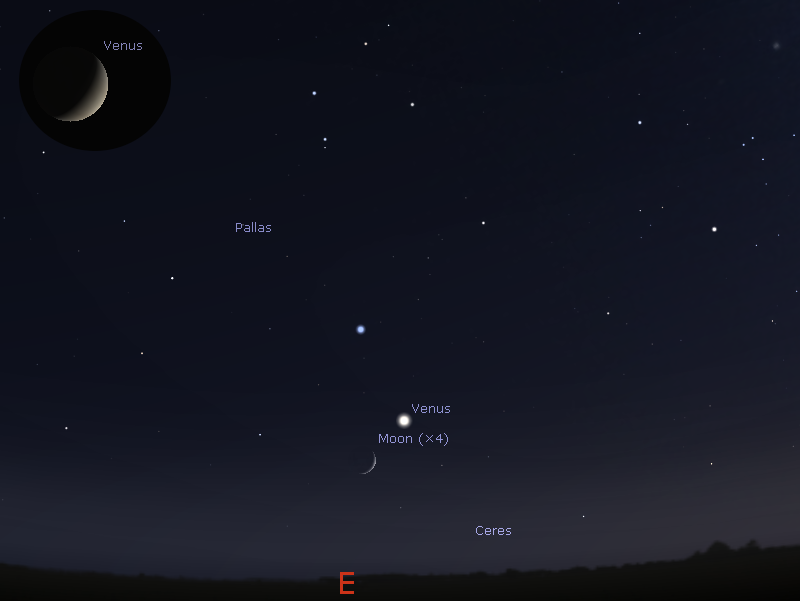 The Moon is at apogee, when it is furthest to Earth, on the 15th. 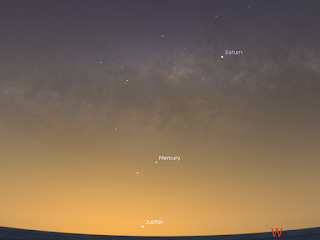 Morning twilight sky on Thursday, November 15 looking east as seen from Adelaide at 5:34 ACDST (30 minutes before sunrise). Venus and the bright that Spica are close together above the horizon. 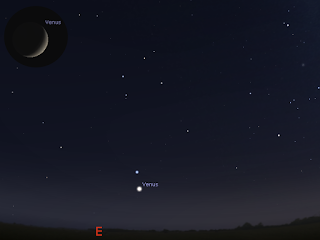 The inset shows the telescopic view of Venus at this time. Evening twilight sky on Thursday, November 15 looking west as seen from Adelaide at 20:28 ACDST (30 minutes after sunset). 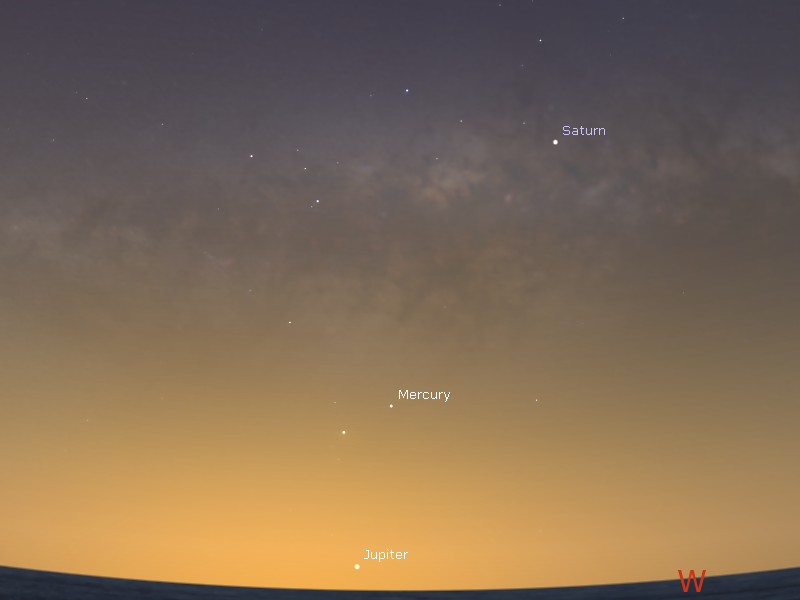 Jupiter is just above the horizon. 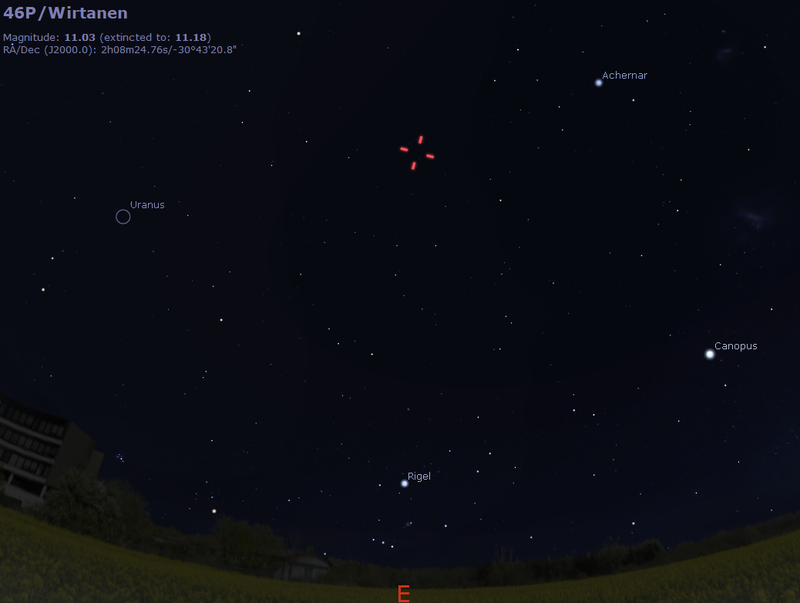 Mercury and the bright star Antares are close together. 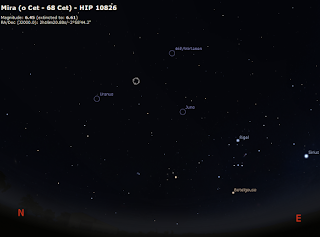 Evening sky on Friday, November 16 as seen looking west from Adelaide at 21:38 ACDST (90 minutes after sunset). 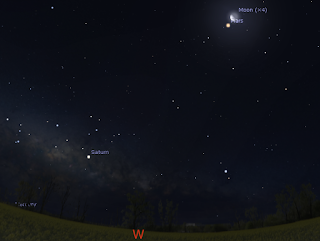 Mercury is just on the horizon with Saturn above and Mars is close to the first quarter Moon. 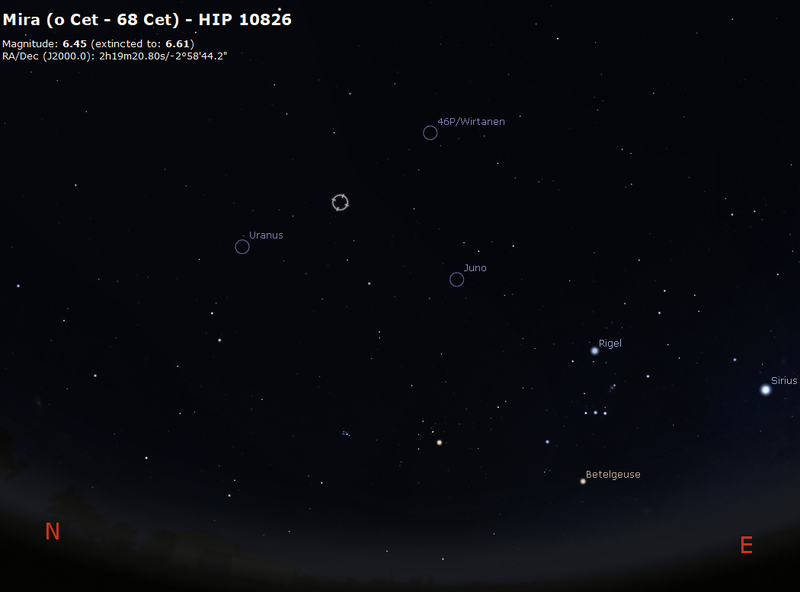 Evening sky on Friday, November 16 as seen looking east from Adelaide at 21:38 ACDST (90 minutes after sunset). 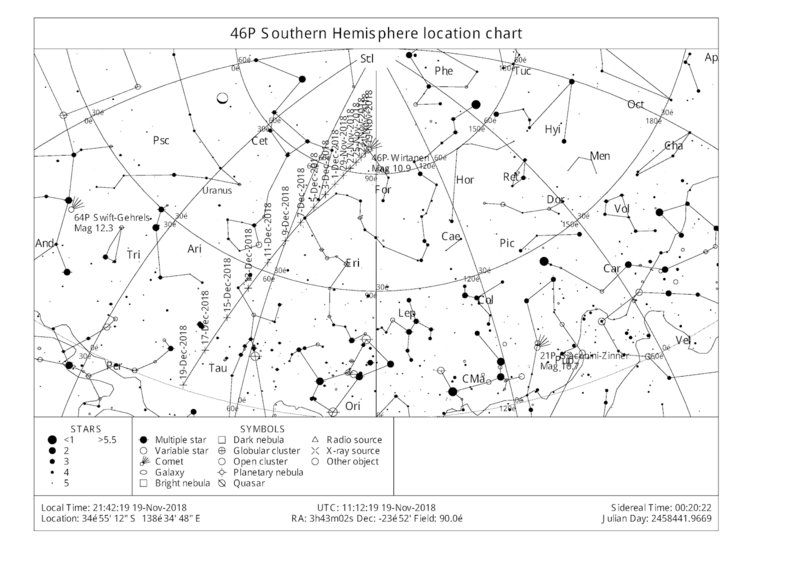 The location of comet 46 is show with a cross. 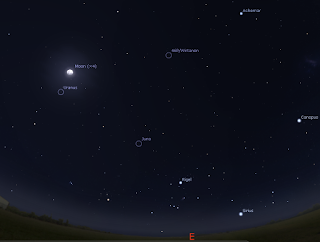 Similar views will be seen elsewhere in Australia at the equivalent local time (and most of the Southern Hemisphere 90 minutes after sunset)). Click to embiggen. 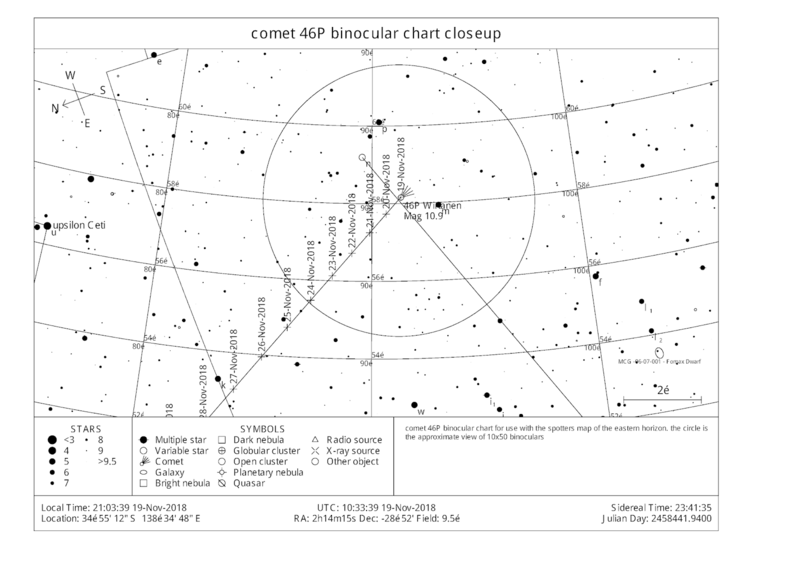 Comet 46P is rapidly brightening and is roughly magnitude 6.5 now, readily seen as a fuzzy blob in binoculars. 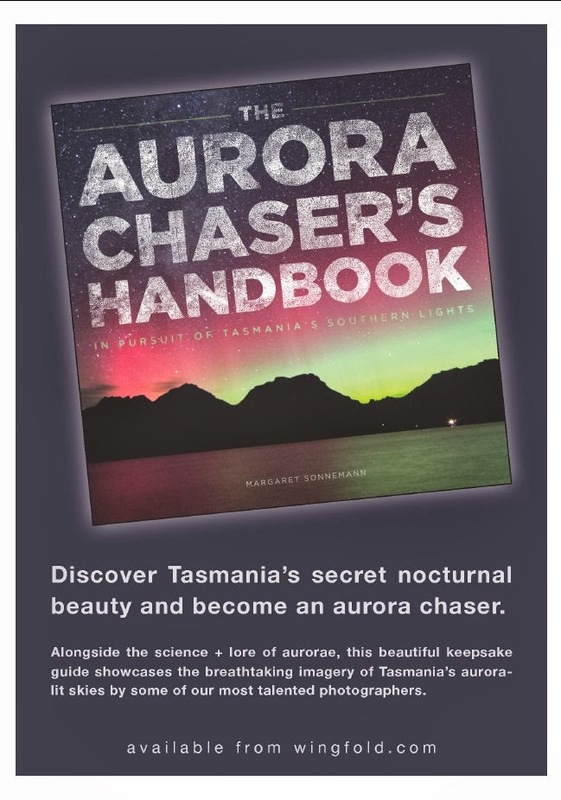 I may become bright enough to (just) see with the unaided eye in December. 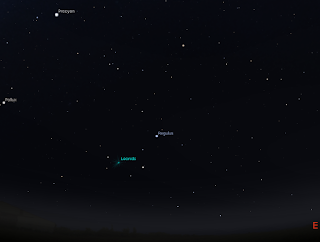 On the morning of Sunday November 18 the Leonid Meteor shower peaks (from the point of view of Australians, that's 17 November UT), with the best time being between 3-4 am. 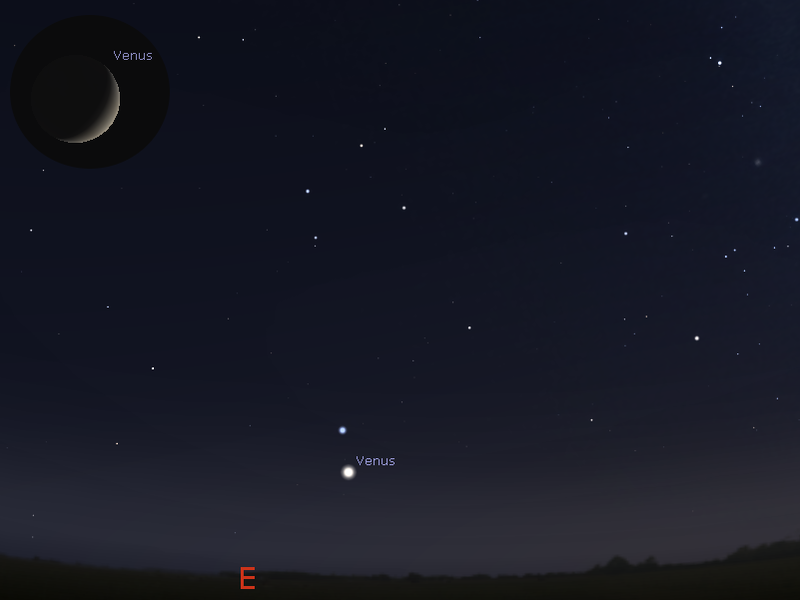 Venus is has returned to the morning skies and is close to the bright star Spica low above the eastern horizon on the 15th. 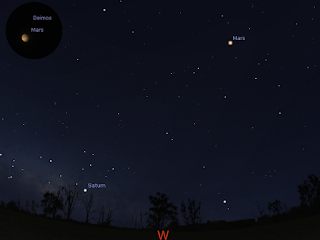 Mercury is high in the early evening skies and is above the bright star Antares. 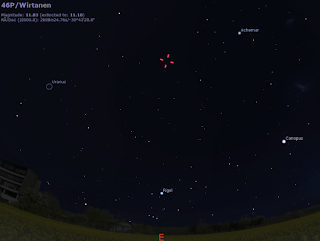 Jupiter is low above the western horizon in the early twilight. 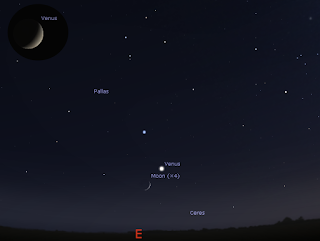 By the end of the week it will no longer be visible. 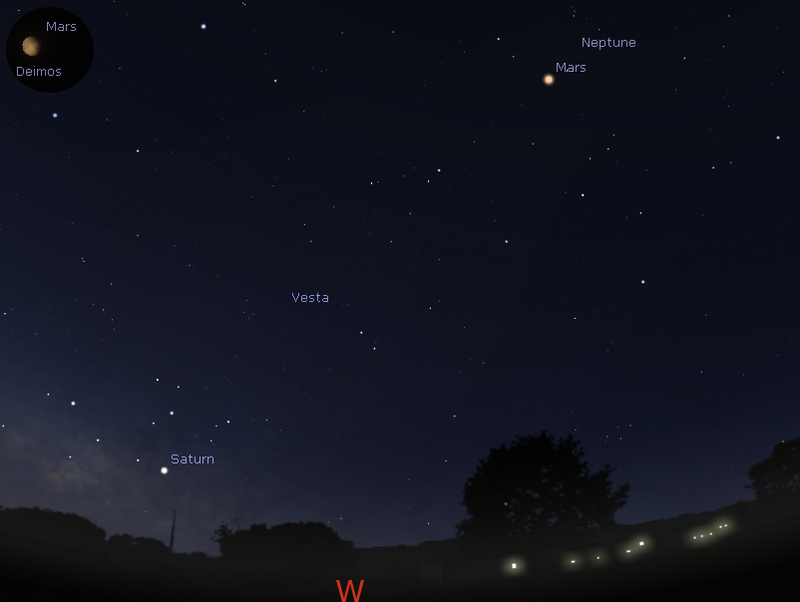 Saturn is in the north-western evening sky in the early evening and is setting around 11 pm. 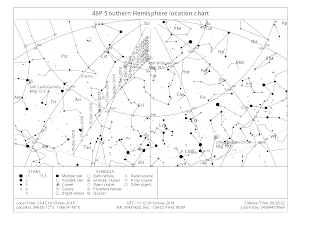 It is still within binocular range of the Trifid and Lagoon nebulae but is slowly moving towards the globular cluster M22. 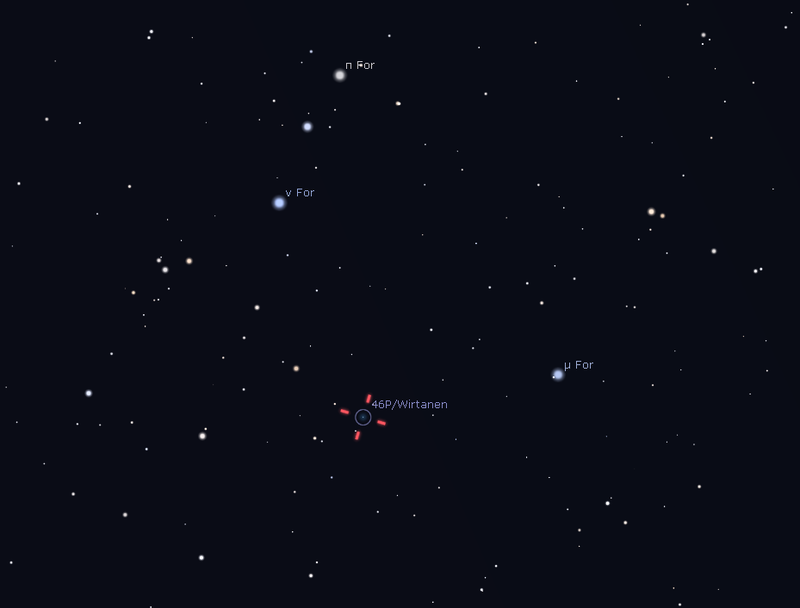 However, its closeness to the hrrizon may wash these clusters and nebula out. My mother, Monica Margaret Musgrave (nee Palmer), passed away peacefully in her sleep on the morning of 28 October at 96 years old. This post is based on a personal reflection I gave at her funeral. provides the warp to the weft of mums life. 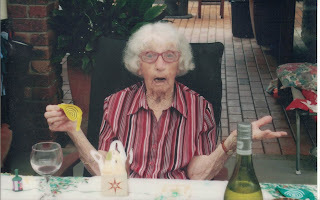 The most vivid memory I have of mum, I was never there for. Mum and dad wanted us boys to have a good education, and to have opportunities that they never had. So mum lined up outside the gates of Brisbane State High School at 4 am so that myself and Ben could be enrolled in the free intake. We have no idea how she got there (did dad take her?) and mum never really spoke of it, but it was typical of the kinds of lengths mum would go to for us kids. 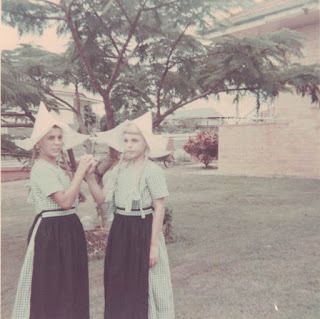 So many things mum did, from teaching us to climb trees with the poinsettia in the front yard, to sewing us “Dutch Girl” costumes for some scout play (afterwards she would tell us that it was okay to wear a dress occasionally but “we shouldn’t make a habit of it”). Mum was well known for knitting and crocheting, and would crochet everything to within an inch of its life. No greater love has a young man for his mother than accepting crocheted clothes hangers and hanging them in his cupboard. 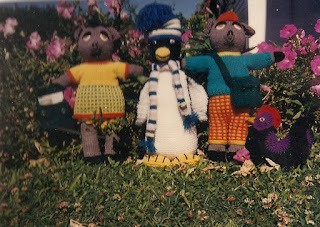 When I designed a logo for the Queensland Institute of Technology Bushwalking club (euphoniously named QUIT BWUCK) mum laboriously converted it to a knitting pattern and knitted a tasteful black and yellow jumper for me … thanks mum. On the holidays at Coolum mum would play endless games of Zookeeper with us (I always tried to collect Pachyderms and Reptiles, Ben favoured Big cats), Mum and Ben would team up to tickle me mercilessly. On family picnics, mum’s wicker picnic basket made every picnic a special event. Well-ordered Plates, Knives, forks, and billy tea made over an open fire. When we were attending QIT mum would wait up for us to come home, not necessarily what a young lad wants when coming back late, although I was mostly studying late at the library, some of the late nights putting the student Newspaper together were not mums idea of what I should be doing. Ben can tell you his stories in person. Mum would always have dinner waiting for me when I got home however late. 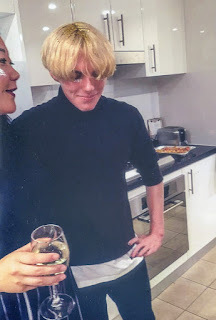 Mums cooking skills were legendary, my brother Ben commented she could burn water, but at that hour dehydrated meat and anonymous mashed vegetables were ambrosia. 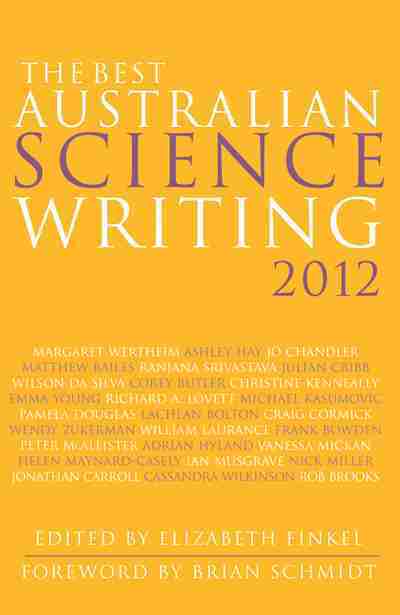 When writing up my final year project with my lab partner Joy Brush mum stayed up far too late converting my horrible writing into neat typing. If mum was notorious for her cooking her cups of tea were renowned. Visitors to mums place were always greeted with a cup of tea (or later, more sophisticated Nescafe 43). I have very warm memories of my friends crammed around the tiny table in our tiny kitchen quaffing mums tea. My tall friend Rob Walpole would stride up and down the kitchen expounding on some topic or other while tiny mum chased after him with his cuppa. 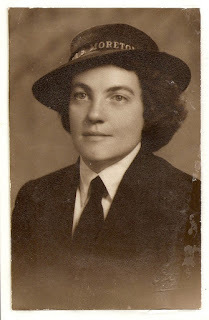 From 1944 to 1946 Mum served in the Women’s Royal Australian Naval Service as a tele-typiste. During her two years with WRANS her service to her country was acknowledged when Mum was awarded the war medal. Her service was acknowledged further at the funeral by her casket bearing the white ensign and the WRANS performing a poppy service. 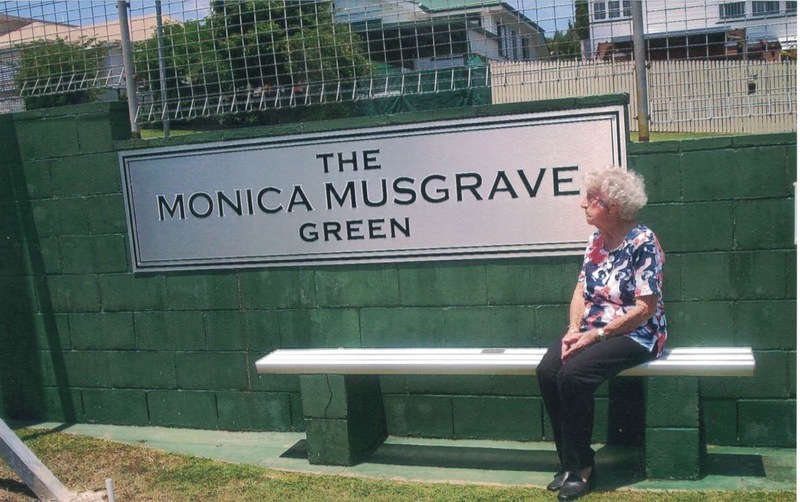 Mum was also devoted to the Bowls club, she and dad were foundation members, and later mum would be made a life member and have a green named after her. But over the years the cuppas remained constant. In the later years when I visited, we would sit companionably side by side with a cuppa each watching TV (turned up to a volume that shook the windows). When looking at the photos in preparing for this I know that there are more people who enriched her life and in turn who enriched hers, than I have had a chance to acknowledge, her beloved sisters, nieces and nephews, grandchildren and great grandchildren, friends and neighbours. 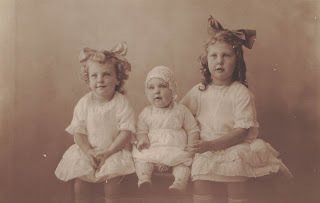 Many could sadly not be at the funeral, as the threads of their lives unravelled by time, but many family and friends made the sometimes-difficult journey to celebrate the weave of mum's life, and were important threads in that weave. I will leave you with this last image, mum curled up asleep in her chair in the flickering light of the TV, watched over by pictures of Frank, my son Jack, and all the other family and friends from Bowls and WRANS, at peace and safe in their regard.